Imagine walking down a road and listening to your favourite song. The ambient noise does not make it to your ears, thanks to the noise cancellation system in your earphones. This system either blocks or erases external sound waves. But you can’t afford to miss some essential sounds, like the blaring horn of an approaching vehicle. This is where the bone conduction system comes in handy. By keeping your ears and eardrums free, this mode of audio transmission ensures that you not only hear your music but also have simultaneous access to external sounds. The difference between air conduction and bone conduction is basic. In air conduction, outside noise is carried through sound waves through air. These waves reach our eardrums, from where they go to the inner ear (cochlea) in the form of small vibrations. The auditory nerve, which is connected to the cochlea, then relays these vibrations to our brain. With bone conduction, the first stage of auditory reception changes. Bone conduction devices bypass the eardrums. These devices (bone conduction headphones, for instance) instead act as the eardrums. They convert the sound waves into vibrations that reach the cochlea directly through the bones (a person’s skull). “The best use for bone conduction devices is in situations where you are required to be able to react to external noises and at the same time hear your music without damaging your hearing," says Anupam Roy, a Mumbai-based sound engineer and producer. “You are not shoving anything in your ears for prolonged periods of time. I have tried a couple of devices, at airports mostly and I find them really useful…you can even have a conversation with someone while listening to music." But technology-wise, there is scope for improvement, says Roy. “Most bone conduction products are not ready for the market yet. Some of them don’t fit properly. If they even move slightly, the entire sound changes," he says. “But they are the future of audio." Is it better than other modes of audio transmission? Bone conduction devices are popular among users who jog, walk or cycle regularly because it allows users to enjoy audio content and simultaneously be aware of their surroundings. But probably the biggest reason that tips the needle in favour of bone conduction is the reduced load on the eardrums. Volume levels, the kind of headphones or earphones and the duration for which they are used affect the amount of stress on our eardrums. Sounds below 75-80 decibels are considered safe for our ears. This gets tricky in the case of headphones and earphones. In a 2017 article titled Headphones And Your hearing, Natalie Johnson, an audiologist with the University of Utah Health Care, US, explains how to judge sound levels when it comes to earphones. “If you can hear someone’s music when you are seated more than approximately 3ft away from them, it’s probably too loud," explains Johnson, in the article which appears on the University of Utah Health website. But does this mean noise cancellation technology isn’t effective? The noise cancellation system has its own set of advantages. Cancelling out ambient noise and muting the outside world is a useful feature that is still preferred in hearing devices by many users. Noise-cancellation headphones and earphones also use a lot of power, especially if they are wireless. Another stalling point is their cost. The ZEROi smart hat uses four built-in bone conduction speakers that let the wearer listen to music and make phone calls, without any earphones. 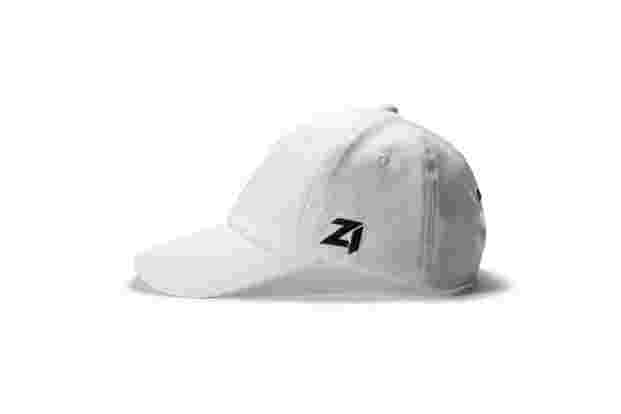 The hat is water resistant and features a light-weight design, combined with a usage of 5 hours on a single charge. The LET Glass, a popular example of smart glasses using bone conduction technology, allows users to listen to music, make phone calls, interact with a virtual assistant and control smart home features. The glasses are integrated with Amazon’s Alexa and have a standby time of up to 10 days. 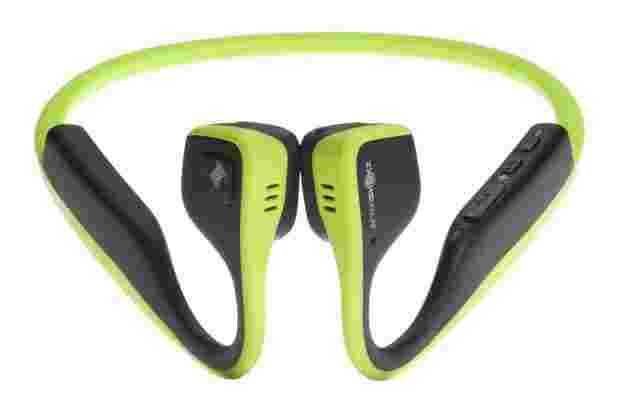 The AfterShokz Trekz is designed to deliver music through your cheekbones. These sports headphones also repel sweat, dust and moisture, making them ideal for athletes and outdoor use. Their trademark OpenFit design ensures maximum situational awareness and comfort during long-term wear. Users can enjoy 6 hours of music playback and calls on a single charge.